At Oxford Street Dental, we’re always aiming to work that bit harder and offer that bit extra. That’s why we’ve recently become a QIP accredited dental practice. QIP is a rigourous, voluntary accreditation program that demonstrates our ongoing commitment to safety and quality to you. 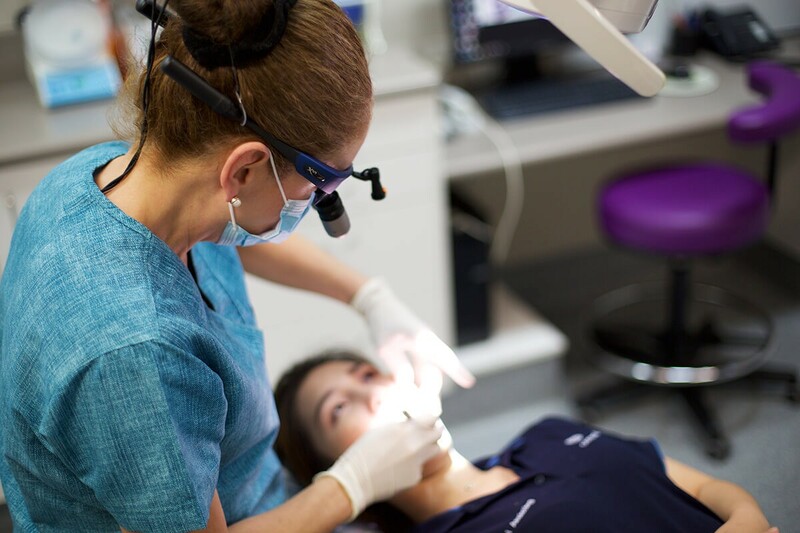 Private dental practice accreditation reassures patients that their dental practice adheres to industry guidelines and regulations and that the dental clinic is committed to quality improvement, patient safety and quality care. The program is a result of a collaborative effort between The Australian Dental Association and QIP (Quality Innovation Performance Limited) – a not-for-profit health promotion organisation. This accreditation is also another way for our team to enjoy a culture where was continually strive for quality, ongoing education and competitive advantage. Plus, we have a long-standing team of truly excellent dentists, nurses, hygienists and dental staff here to care for you! 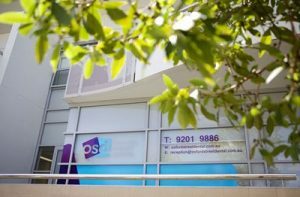 So if you haven’t seen us lately, book in for an appointment, then sit back and relax knowing that will always be offering you the very best and safest dental services. Find this article useful? Why not SHARE it!